Many moms have mixed emotions when it comes to Back to School. The school year provides structure, learning and independence. Still, the same event comes with busy schedules, more planning and less downtime. Moms are left to balance it all. Van’s Foods wants moms to know that they are thinking of them with this back to school giveaway and helpful tips from Joy Bauer. Van’s conducted a survey of 1,000 moms and asked them to describe their mornings. From the survey, Van’s found that while moms may forfeit “glam for fam,” serving wholesome breakfasts is one area they are not willing to compromise. Van’s waffles make a great vehicle to provide the quick, yet healthy option for a breakfast. 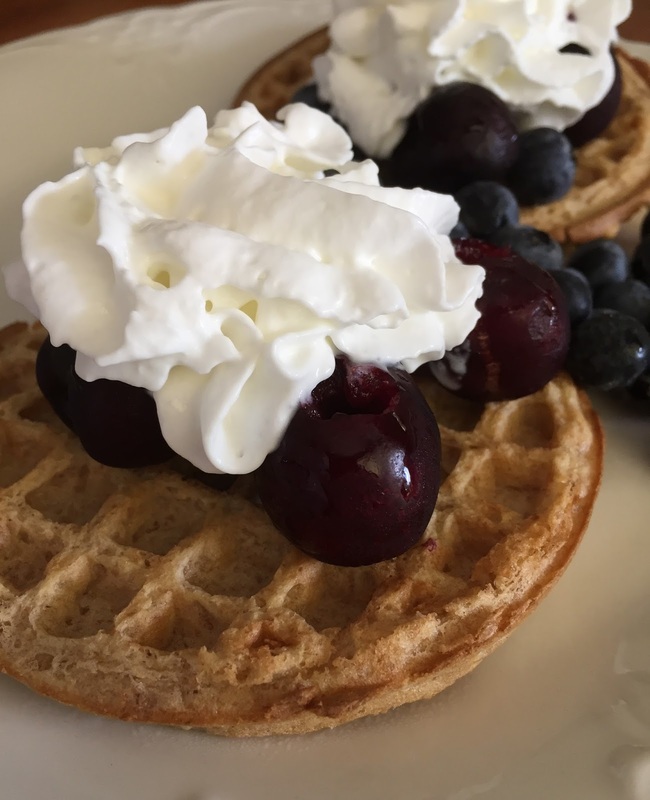 From a hearty option like Van’s 8 Whole Grains Waffles (with 7 grams of fiber) to kid-favorite Van’s Minis (with 27 grams of whole grain per serving), families have a multitude of breakfast options. The Van’s waffles can be served with traditional fruit toppings like blueberries and bananas. Or, the Van’s waffles can have a savory application, like an egg sandwich or spicy chicken. With so many choices, moms can serve a different Van’s waffle breakfast each school day. Van’s waffles are available at grocery stores, mass merchandisers and natural food retailers nationwide. To find Van’s waffles in a store near you, visit: http://www.vansfoods.com/store-locator. Let’s make this school year a great one for kids and moms.